The Common Plight is the story of inner pain and love portraying the lives of a couple and two strangers over an evening. They share their personal experiences and hidden life stories. The film was made at a time in Iran where the word love couldn’t be spoken. From the beginning, The Common Plight was considered to be a scandal. It had limited circulation, was rarely sent to any festivals and was only screened for one week at one movie theater and informally banned till this day. 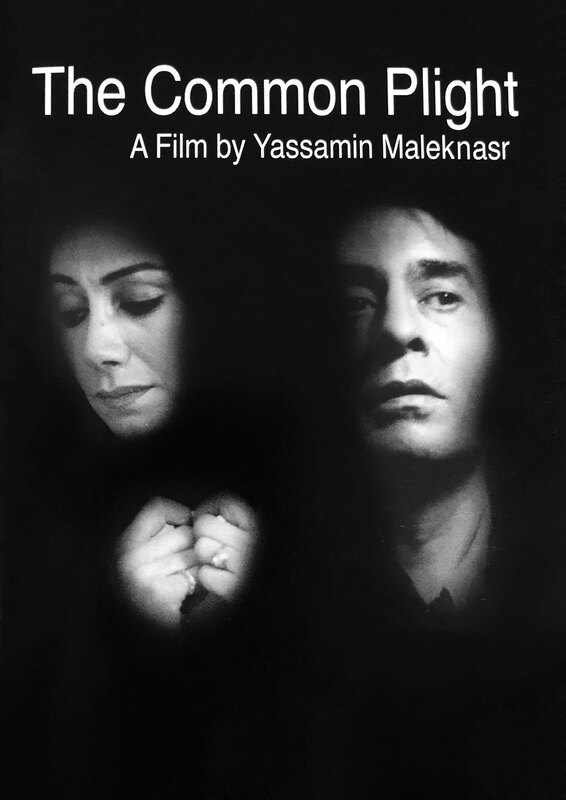 Thus, it became a cult movie in the history of the Iranian cinema. VARIETY ARTICLE about The Common Plight by Deborah Young.